The visuals for one of the biggest Kenyan bangers this year are finally out. 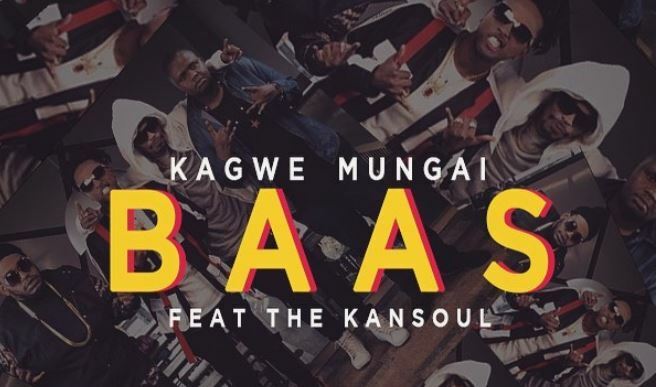 Dubbed ‘Baas’, the club banger is by the highflying Taurus Musik artist Kagwe Mungai who features hitmakers The Kansoul. The track has been ruling the club scene for weeks since its official release. The banger’s music video, released over the weekend, is directed by Stanz Visuals.